in the car valeting services! 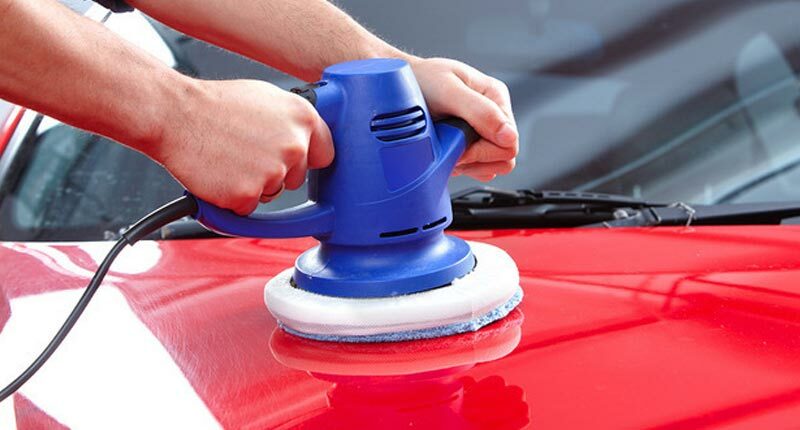 With more than 25 years in the car valeting services we welcome you to our new website, to give you the chance to see and explore in more details our services, and internationally approved methods of car maintenance. We believe we covered all the information needed, but don’t forget that we are always here and ready to answer your questions for the best solution your car needs. Small to medium repairs undertaken. All approved repairs are expert in their field. Repair rather than replace to save time and money. Trained technicians ensure highest quality.